This four-season tent keeps you dry with a fully weatherproof, easy-to-assemble design. Two vestibules allow for simple entry by everyone, and ventilation helps avoid condensation buildup inside. 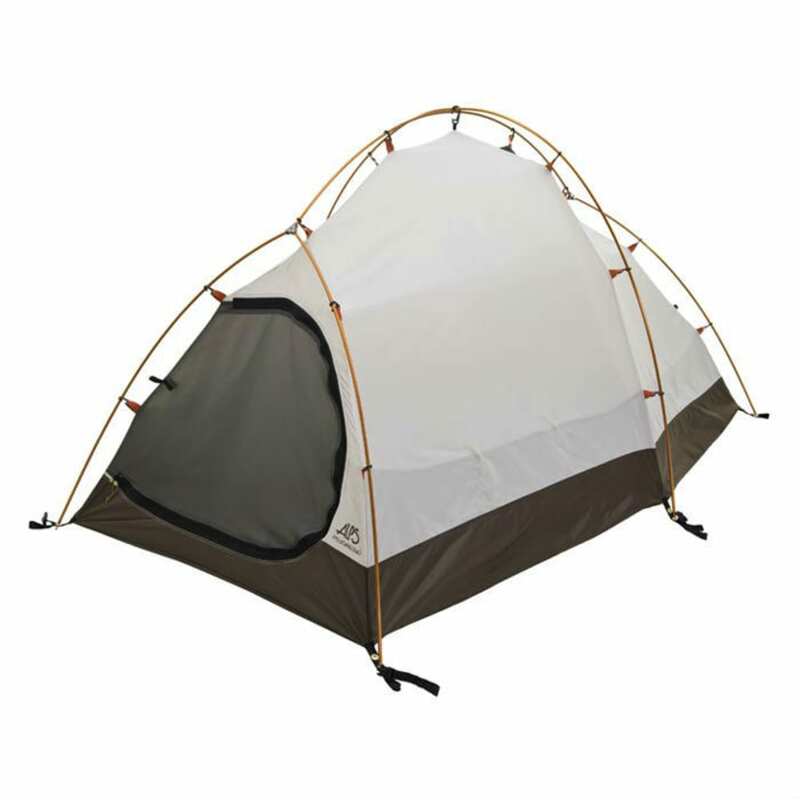 Includes poles for additional weather protection and improving interior space. Size: 5'2" x 7'8" x 3' 10"
Packaged Weight: 7 lbs. 7 oz. Floor Area: 34.5 sq. ft. Length: 7 ft. 8 in. Width: 5 ft. 2 in.